5 tips to creating a home inventory for an insurance claim: - Berkely Brokerage Corp. Imagine trying to remember everything you purchased over the last 10 years. damaged can expedite the claims settlement process for all involved. It just takes a few minutes to inventory a home’s contents through photos or video, but it can save hours when filing a loss claim. 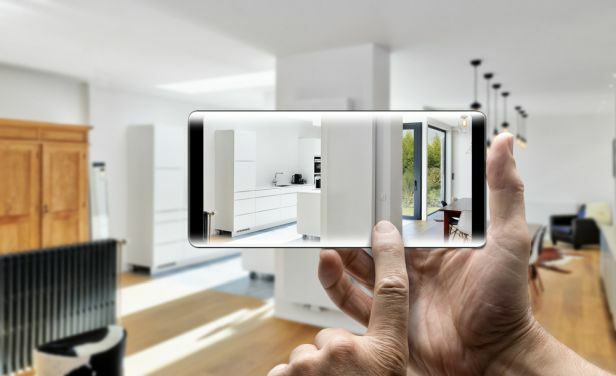 Taking a home inventory of your belongings for insurance purposes has never been easier thanks to video-capable smartphones. The tools for this task are literally at your fingertips. Claims of this nature, especially those related to fire, can result in large payouts. A video home inventory can help speed up the claims process and subsequently the time it takes insureds to get their money. “With the average property damage and liability claim costing more than $9,000, and about one in 15 insured homes having a claim each year, it’s important for homeowners to protect their assets,” says Loretta Worters, formerly with the Insurance Information Institute. An app can help. To ensure critical contents are captured, it may be easier to use an app. Several are on the market such as Belongings, Encircle and Stuffanizer. Each of these will walk you through the process of videoing and offers a system of categorization.